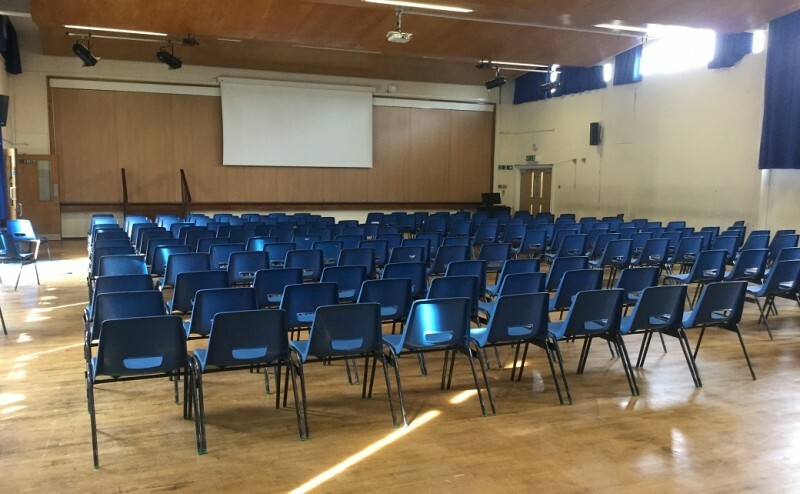 At Westfield Drive, Coggeshall, Colchester CO6 1PZ we, at Honywood School, are ready to let our premises for the community to host and attend special events. 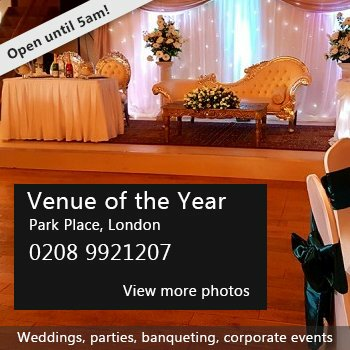 We are ready to accommodate many different types of events for all ages and interests, and will also help to organise and coordinate them for you. Our main hall is ideal for a range of activities from children's parties to corporate events. 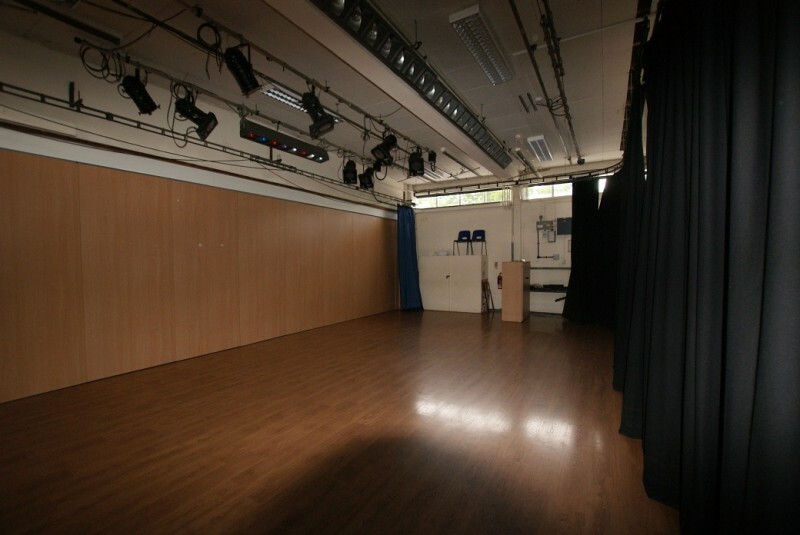 For an additional cost, a lighting system is at your disposal for events such as dance and theatre performances and rehearsals. 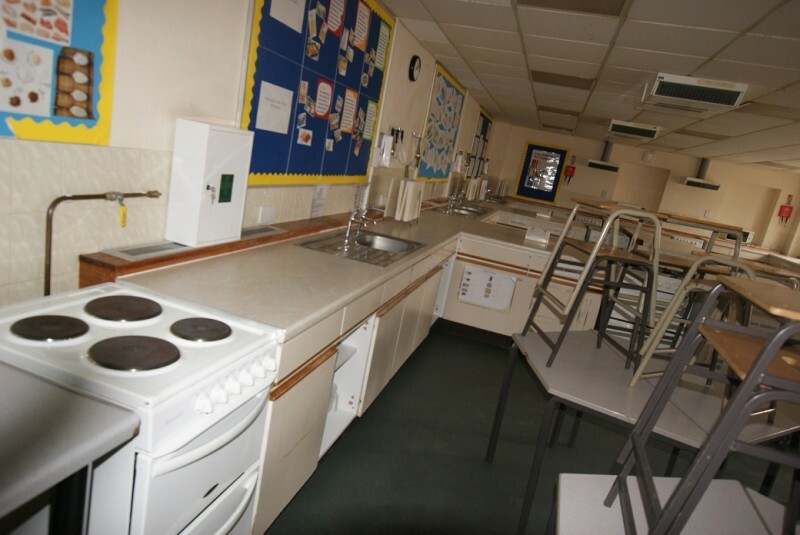 As well as this, Honywood School offers a variety of indoor and outdoor activities. Our indoor gym is suitable for activities such as trampolining, fitness classes, table tennis, Pilates/yoga, martial arts, to name but a few. 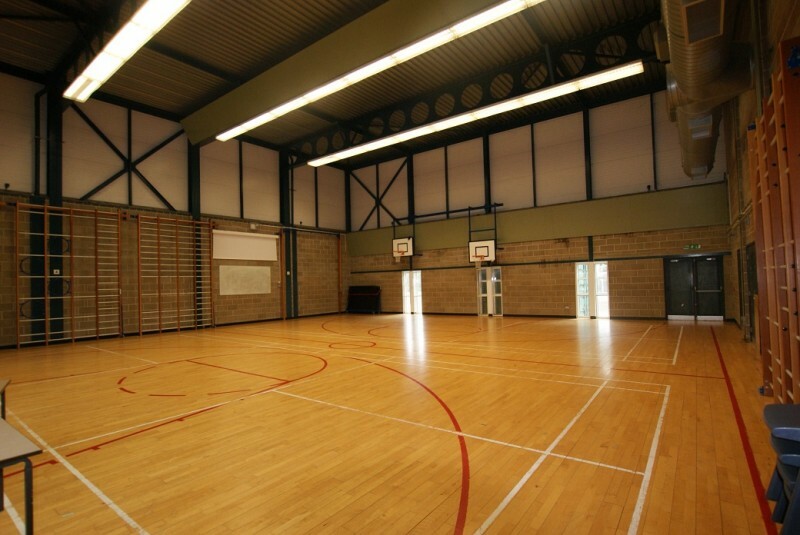 Our sports hall is marked for a range of activities, including: badminton, netball, tennis, and basketball. Football goals are line painted on the walls at each end of the hall. Availability: 6pm-9pm Monday - Friday term times only 9am-3pm Saturdays - may extend with prior authorisation Sundays - closed (may open in the future) half terms 9am-3pm only - closed for whole of Easter and Christmas holidays If any bookings agreed after above times charge time and a half. 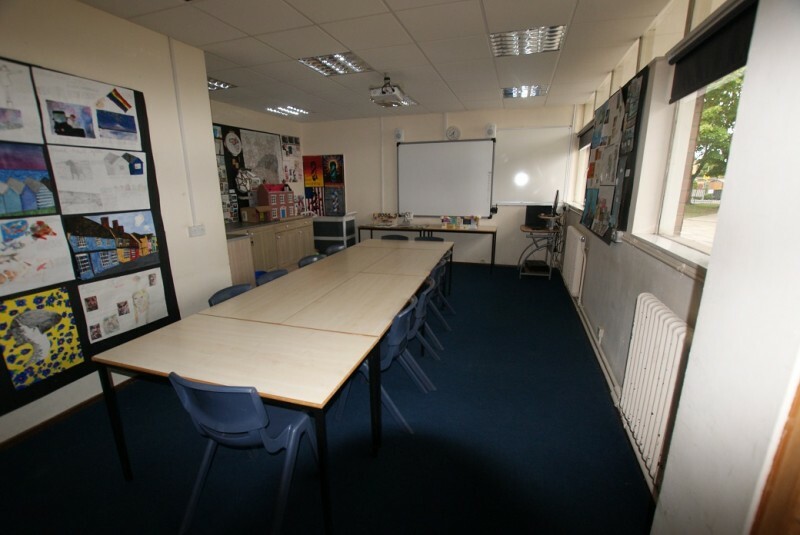 Hire Costs: Our halls have individual pricing, please contact us and discuss your event with us for exact pricing. 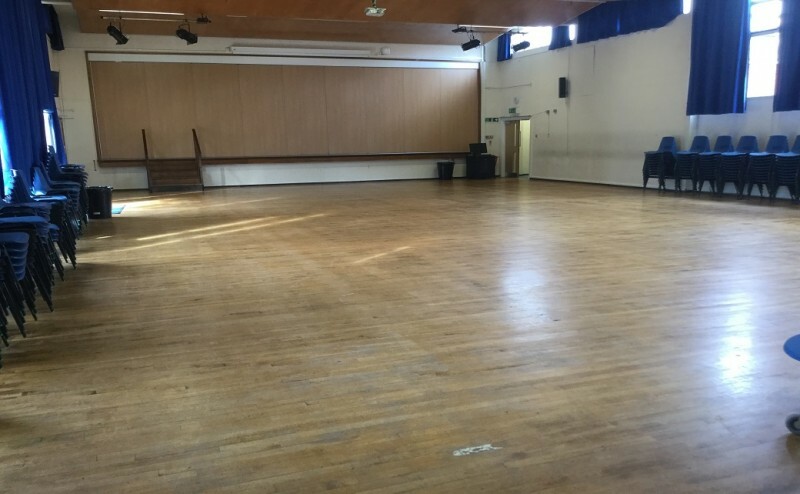 There have been 0 reviews of Hall Hire at Honywood School. 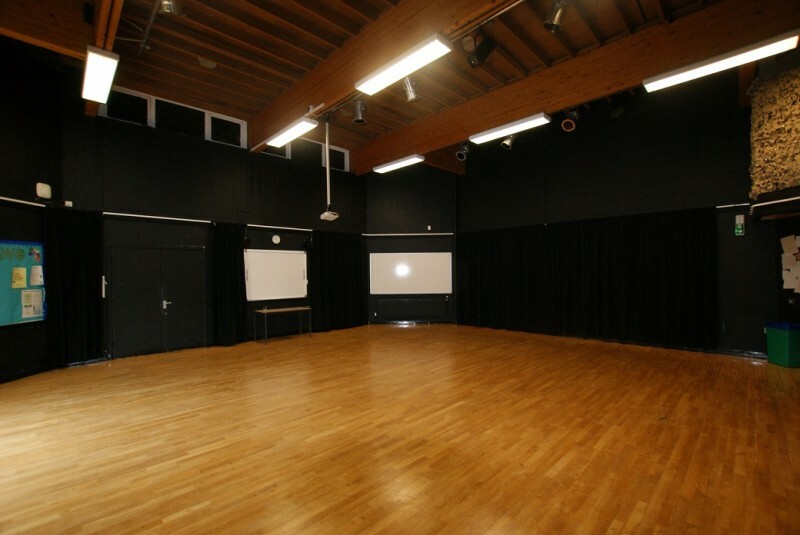 If you would like to send Hall Hire at Honywood School a booking enquiry, please fill in the form below and click 'send'. Perhaps some of the following halls within 5 miles of Hall Hire at Honywood School would also be of interest?